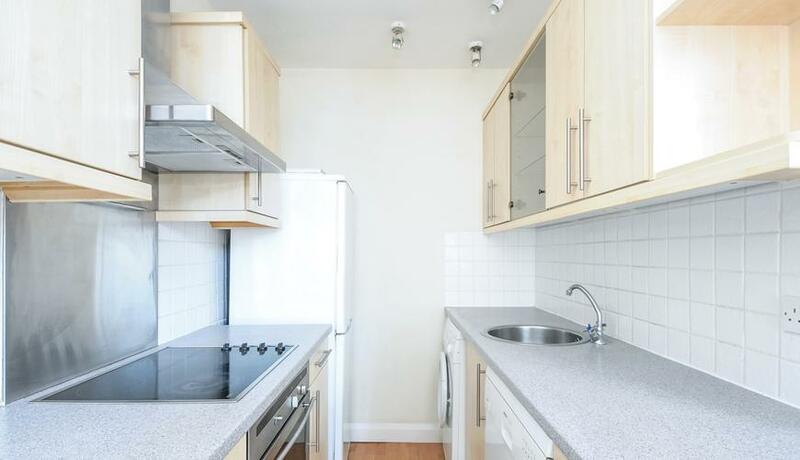 A well presented one double bedroom flat to rent in Barons Court. This property boasts an open plan kitchen and modern bathroom. Located within a short walk to Barons Court tube. Discover what it's really like to live in Barons Court with information including local amenities, architecture, outdoor space, transport and local schools.